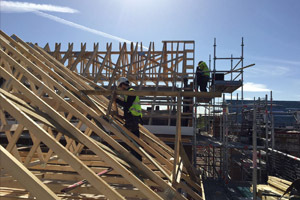 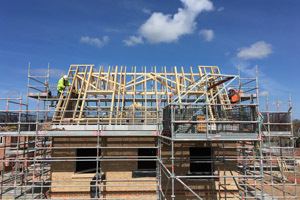 Timber Roof Trusses are the most cost-effective way to build a roof – a flexible, practical, easy-to-erect engineered solution which saves time on-site and can use up to 40% less timber than traditional options. 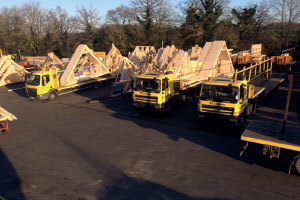 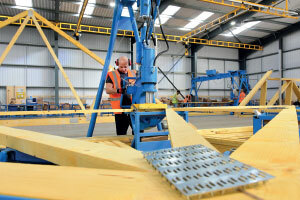 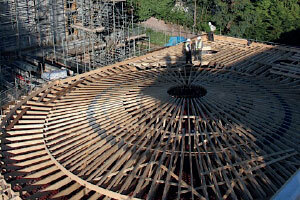 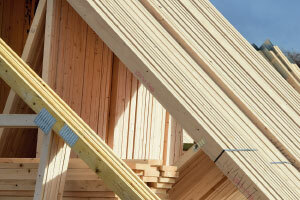 Crendon roof trusses have up to 20m clear span and are manufactured from TR26 graded timber either 35mm or 47mm thick. 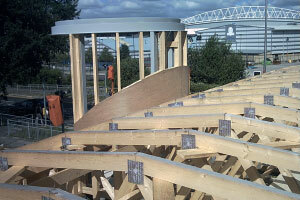 Our gable ladders and valley frames, where required, come pre-assembled to save time on site.